Axis LMS provides its administrators with a powerful Website Designer, which allows its administrators to create a custom experience for their users through a variety of different means: branding, page groups, and widgets. Courses are the primary method of tracking your users’ progress within Axis LMS, and because of how much time your users are going to be spending there, it’s important that you’re not limited to just changing a banner; with Axis LMS, you’re able to tailor the entire User Interface. Find out just how far you can take your branding here. Page Groups allow administrators to display different pages of information and branding to different selections of users. Access to Page Groups is set up by associating each Page Group with a Usergroup. After making this association, administrators can achieve objectives like making sure different companies see different banners, colors, branding, etc. Widgets are self contained mini applications, which perform a function on the pages they’re placed. 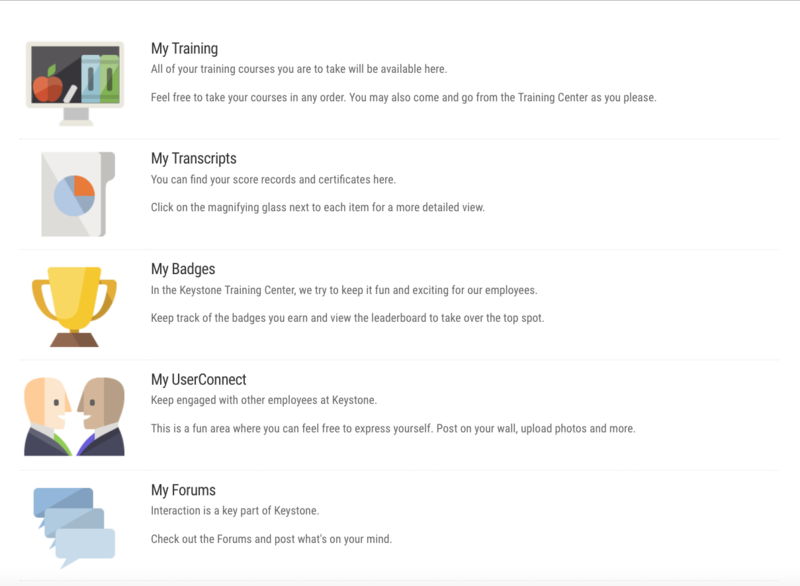 The “User Courses” widget, for example, shows the user the Courses they are already enrolled in; while the “Course Enrollment Catalog” shows which courses the user is able to enroll into. 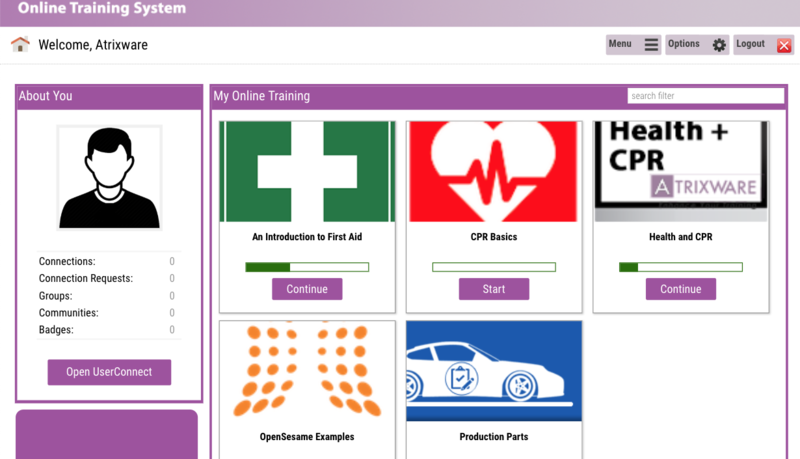 Widgets are the primary building block for your Axis Websites, and with the large variety available to select from, you are able to ensure that your user interface has all of the pieces you need to deliver training in a modern LMS setting. Learn more about widgets here. This entry was posted on Wednesday, November 28th, 2018 at 12:11 pm	and is filed under ELearning 101. Responses are currently closed, but you can trackback from your own site.